"Measuring your body composition is helpful for tracking your progress with any fitness or lifestyle changes, as a measure of health status and to motivate you with your goals. 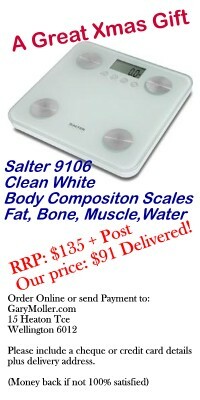 Weighing yourself on a set of standard bathroom scales only provides you with your weight. People can become obsessed with numbers! 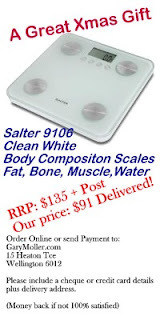 The number on the scale is not the most important thing here, what's important is what that weight is made up of and how this is changing over time......"
Full body composition article here.